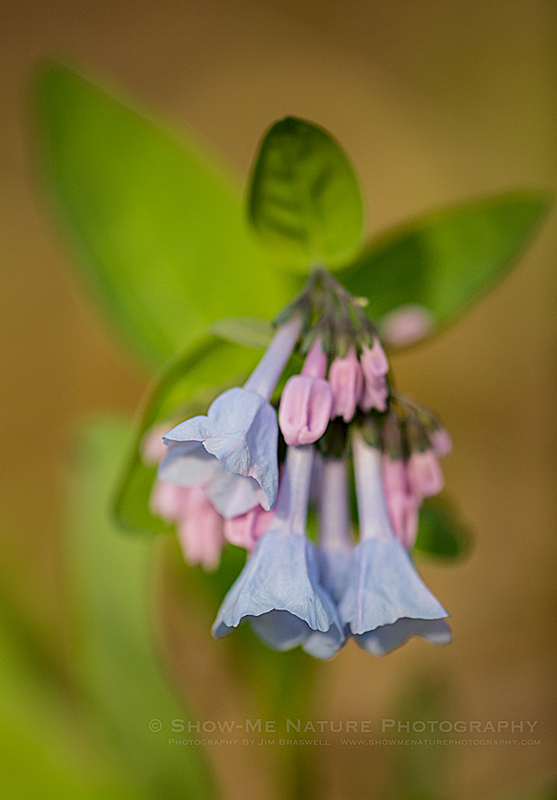 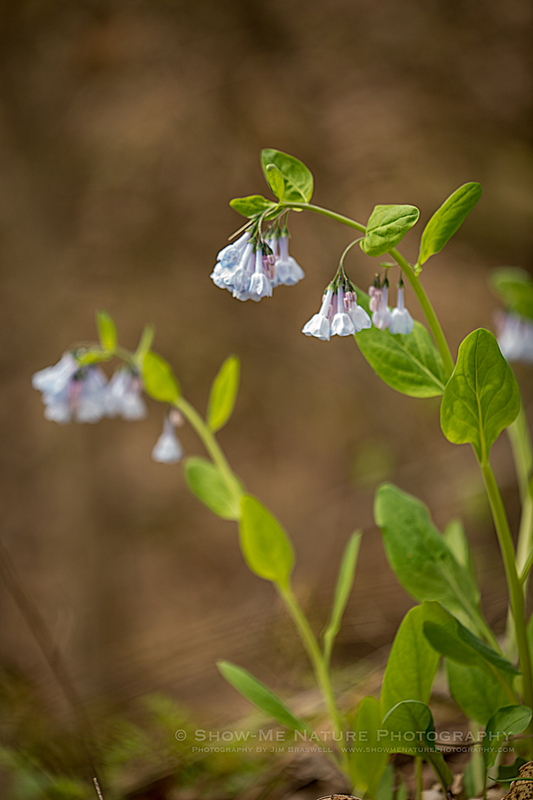 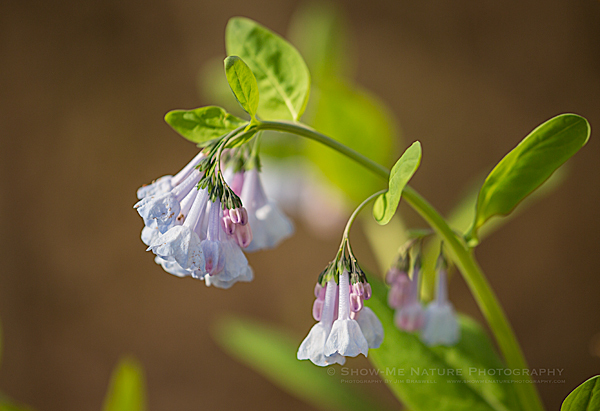 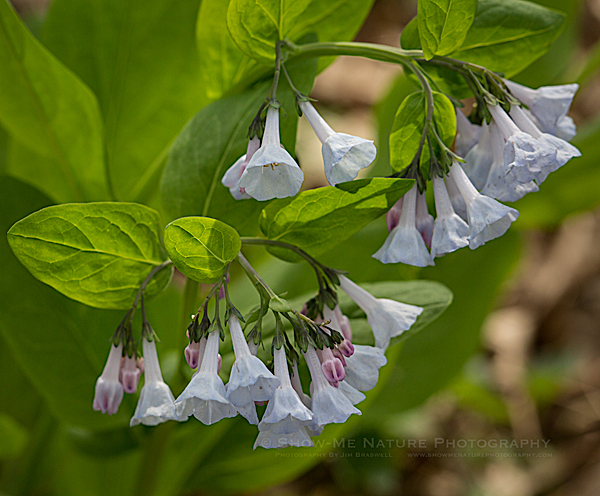 I always look forward to my spring woodland hikes, where the woodland floor often appears to be blue in color, due to the abundant Virginia Bluebells. 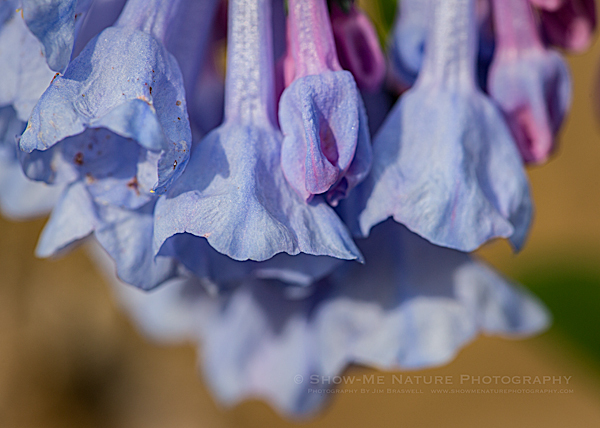 Shutter 1/90 sec. 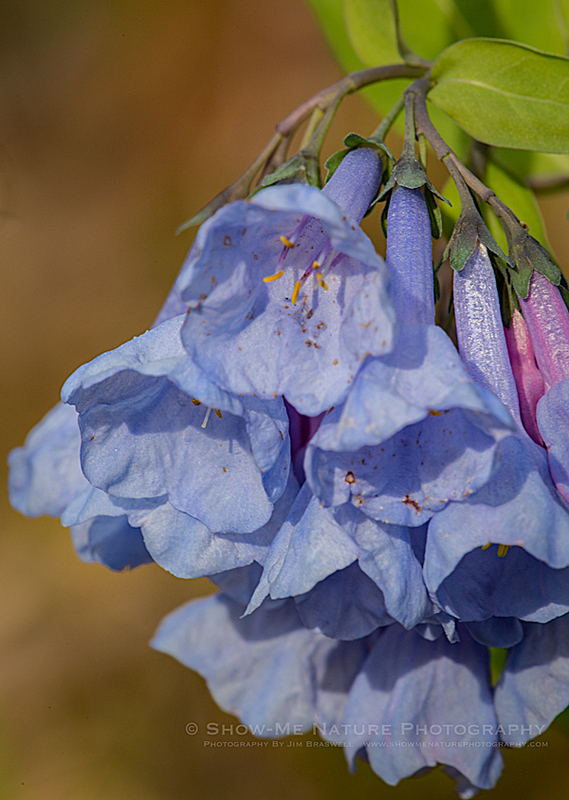 thru 1/3000 sec. 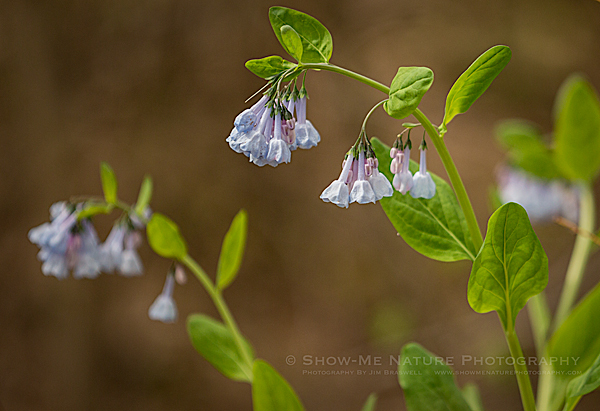 Tags: 2019, Blog, bluebells, Cass County, landscape, macro photography, Missouri, nature, nature photography, photography, spring, wildflower.